Shenzhen Chenggong Building Materials Co.,Ltd. 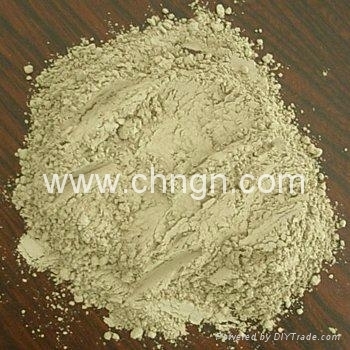 Shenzhen Chenggong Building Materials Co., Ltd., that was founded in 2001, specially deal in production and export of special cements, additives for cement and concrete, additives for gypsum, alkali resistance galssfibre, refractory castables, acid resistant bricks, abrasive chips and calcium aluminate in worldwide for hundreds customers over ten years. Especially, our type WCS-1 / WCS-2 Rapid-setting Early-strength Accelerator for white portland cement, type PCS-3 Rapid-setting Early-strength Acclerator for Portland cement and light foaming cement boads and foaming concrete boards, type SAC-1 Rapid-setting Early-strength Accelerator for calcium sulfoaluminate cement and high alumina cement and foaming cement / concrete, are widely accepted by markets in the worldwide.